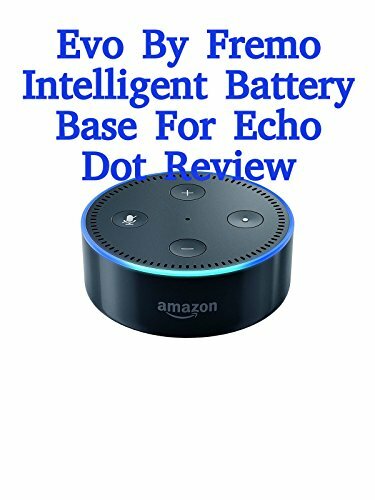 Watch the 9malls review of the Evo By Fremo Intelligent Battery Base For Echo Dot 2nd Generation. Does this battery that attaches by magnet to the Amazon Dot really work? Watch the hands on test results.